$269900 / 3br – 1703ft² – BANK OWNED, GREAT OPPORTUNITY!! (SAUGUS). 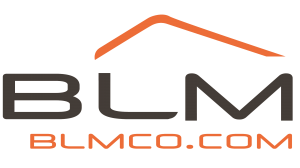 < > … Listing Courtesy of Fredrick D. Mattei with Tache Real Estate, Inc..
https://blmco.com/wp-content/uploads/2015/09/BLM-REO-2-300x168.png 0 0 Joshua Smoody https://blmco.com/wp-content/uploads/2015/09/BLM-REO-2-300x168.png Joshua Smoody2014-11-14 19:40:432014-11-14 19:40:43bank owned, great opportunity! !